of love for the classic and elegant couple. "I am in such awe that her images truly have the power to bring me back to the sheer bliss of the day"
"We will cherish these photos for the rest of our days!!! 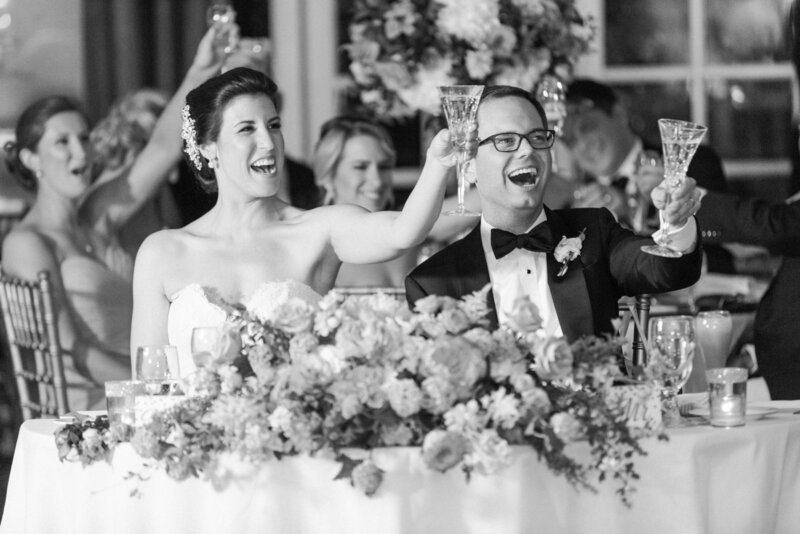 Adrienne was one of the best decisions we made for our wedding." "She is not only wildly talented in her craft, she was a wonderful, calming, and caring presence on the big day." 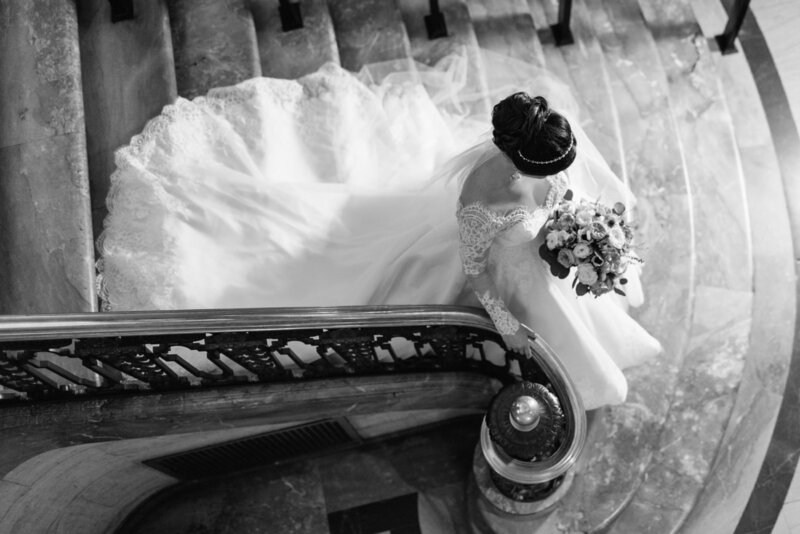 "Adrienne made my wedding day stress free and her photos are gorgeous. She's your girl!" "Hands down this is the best money we spent on our wedding day!" 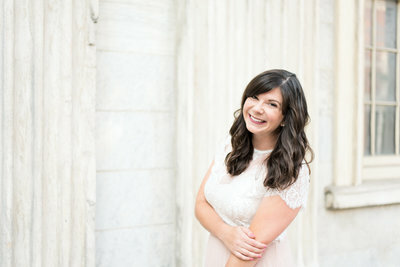 "Adrienne felt more like a friend than a vendor, which really helped put our minds at ease while planning our big day." "She has been such a pleasure to work with and it was evident from the very beginning how passionate she was about preserving our day!"